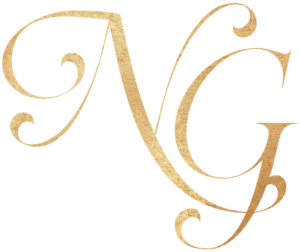 Have you ever had a client who was really gushing over your service and how much you helped them? If the answer is no, you’re missing out on a huge opportunity! Customer testimonials can be used on your website, your social medias, your emails or newsletters – pretty much everywhere! You can use these tips for future clients or even past clients! 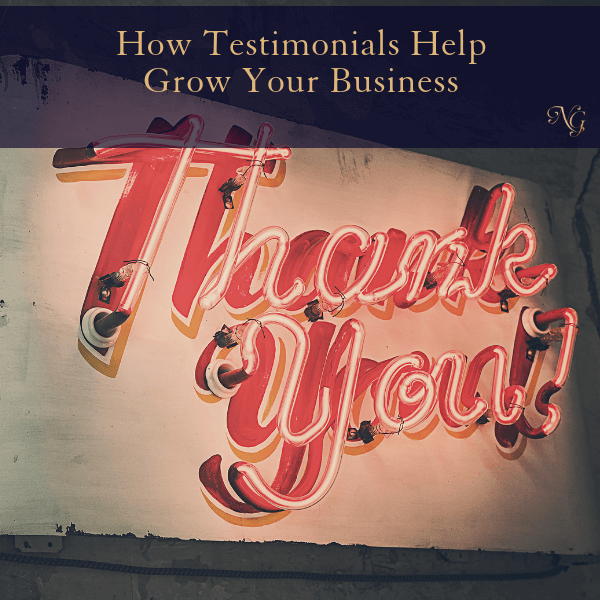 If you’ve neglected to get testimonials in the past, now’s the time to start implementing these tips. But, don’t forget, you can still reach out to your past clients! For past clients, a simple phone call or email advising them you are updating your website/social media and was wondering if they’d be able to write you a short testimonial is a good way to approach this. 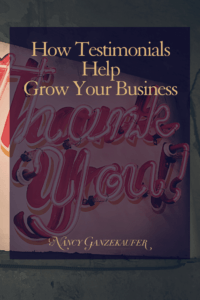 Now, are you ready to take the leap in your business and ask for testimonials?